This is a 25kg mini bag of Concrete Sand. It binds to the paving slabs while providing a surface which cushions the pavers, accommodates any variation in thickness between different slabs, and ensures that the finished surface is smooth and even. 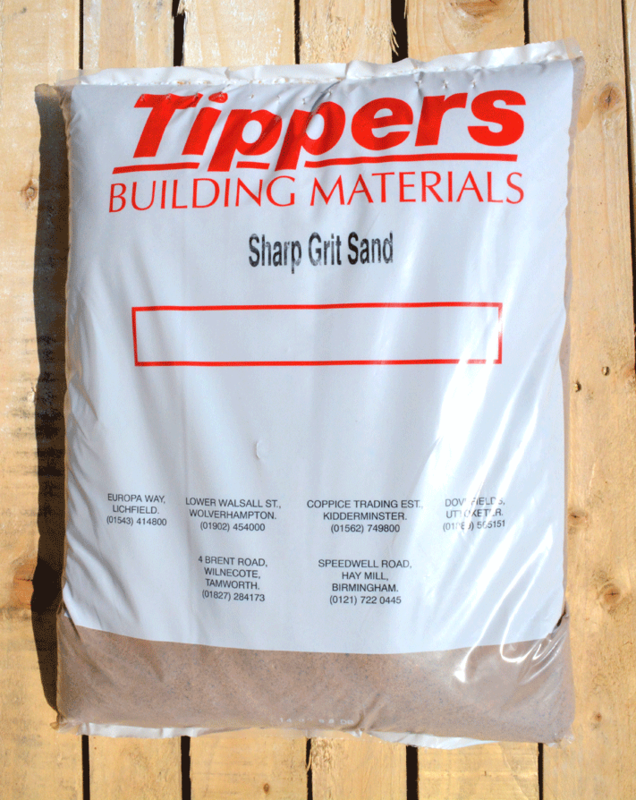 A foundation of 40-50mm compacted sharp sand is required before laying your paving.